Our fish are immediately chilled and then blast frozen to ensure that our catch is of the highest quality on delivery day. Reserve your share of this year's Albacore Tuna catch! All of our fish are … Pre-order your share today! 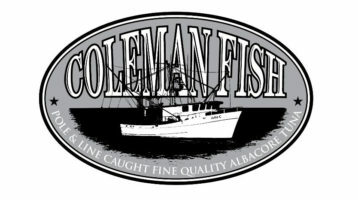 Welcome to Coleman Fish LLC, we are excited to provide you and your family with fine quality Albacore Tuna. 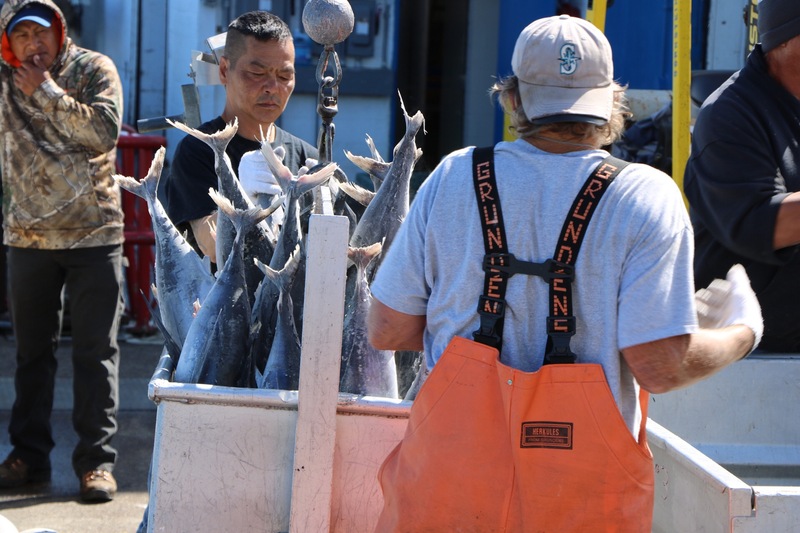 We are based out of Westport, Washington, and our catch comes from the offshore waters of the Oregon and Washington Coast. Our boat, the Julia C, travels longs distances from our home port in pursuit of one of the most sought after, seasonal delicacies of the Pacific Ocean, the Albacore Tuna. 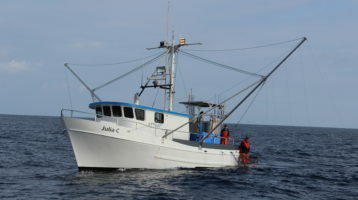 The Julia C goes fishing for Albacore Tuna from June through October. 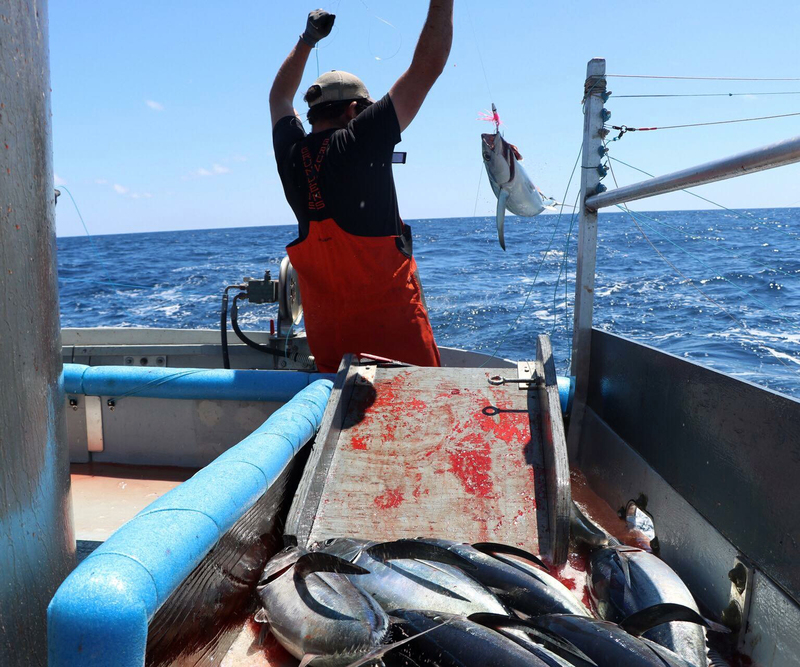 The seasonality of this fishery, and the unlimited demand for a quality product keeps us busy providing a healthy flow of fresh caught Albacore Tuna. 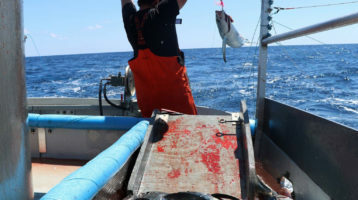 Our goal is to ensure that your catch is the finest quality possible.